Is your energy bill on the rise? Does your home feel a bit draftier than it did in the past? It may be time to consider replacement windows for your home! Windows affect energy efficiency by contributing to the overall insulative ability of the structure. If your windows no longer insulate well, they can permit energy loss, resulting in spikes in your utility bill. If you have old or damaged windows, this may be the reason you’re looking at higher bills. At Exterior Source, we offer a range of replacement window options, each choice expertly crafted to help improve energy efficiency in the home. We understand the role quality plays in ensuring window performance, so we have teamed up with Joyce Windows, one of the most reputable names in the industry today. With Joyce Windows, you can be assured of top-notch replacements, guaranteeing you make the most of your investment. Heritage Deluxe: Improve your view and your home’s aesthetics. 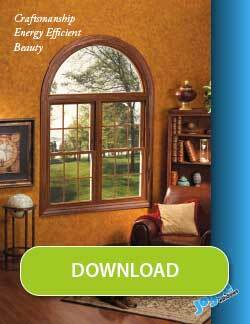 All windows are custom-sized and custom-designed. 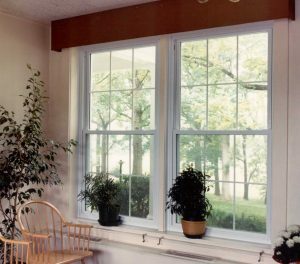 Insulator: These highly energy-efficient vinyl replacement windows are an excellent investment, and very stylish. VueLine: This line combines the need for quality windows with an affordable price point. There’s a reason smart homeowners embrace these windows. With these window lines, we are confident we can give you peace of mind knowing there’s a replacement window for you and your home, no matter your needs and budget. And as an assurance of quality, all replacement windows we offer also come with lifetime, transferable, non-prorated warranties. Whatever your budget, you can always find a window style that will work with your home, and we can customize the windows to accommodate your needs. 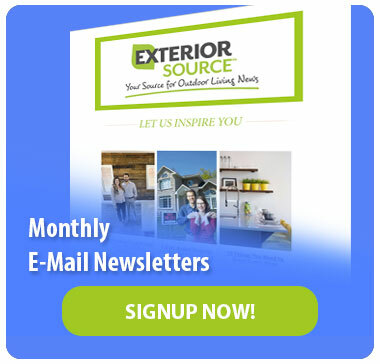 Since 1993, Exterior Source has been offering exceptional products and outstanding customer service to homeowners throughout Central Virginia and the Tidewater area. We have some of the most skilled technicians who have assisted more than 29,000 homeowners. We look forward to assisting you too! 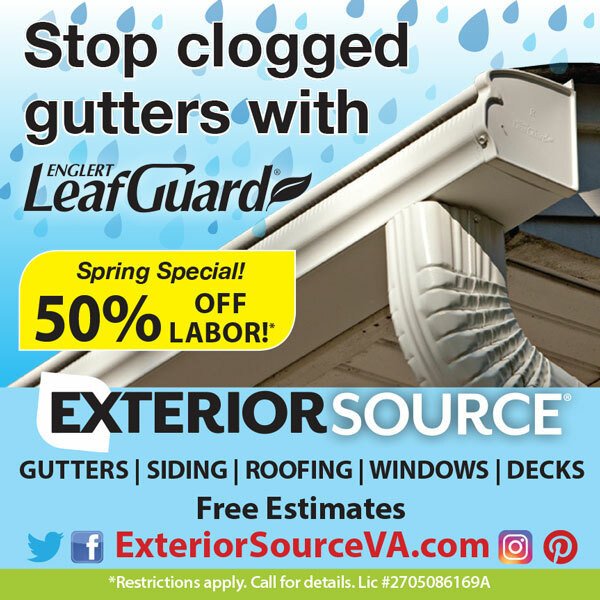 To learn more about our energy-efficient replacement windows, don’t hesitate to call Exterior Source at (804) 275-5323 in Richmond, or (757) 464-2060 in the Tidewater region. You can also contact us by filling out our online form to schedule a FREE in-home consultation. We look forward to exceeding your expectations.